Tesla just unveiled the second-generation Roadster and launched a big shock wave around the world. It’s not the Roadster’s return that took us by surprise, but the incredible specs that the car comes with. Not only set to become the quickest production vehicle ever with a 0-to-60 mph sprint of only 1.9 seconds, it also has a 250-mph top speed. The latter is downright spectacular for gasoline-powered supercar and I honestly didn’t think I’d live to see a production EV hit that much. 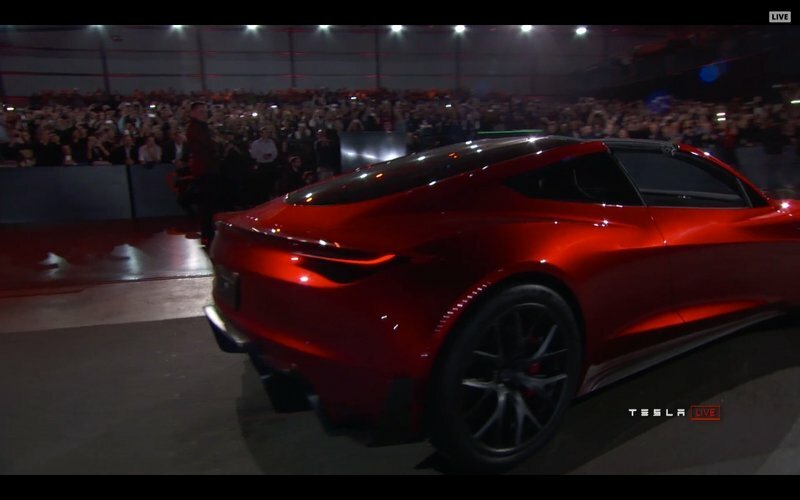 But before we get overly excited, we must remember that the second-gen Roadster won’t become available until 2020. And given Tesla’s habit of delaying production, it may take a bit longer than that. 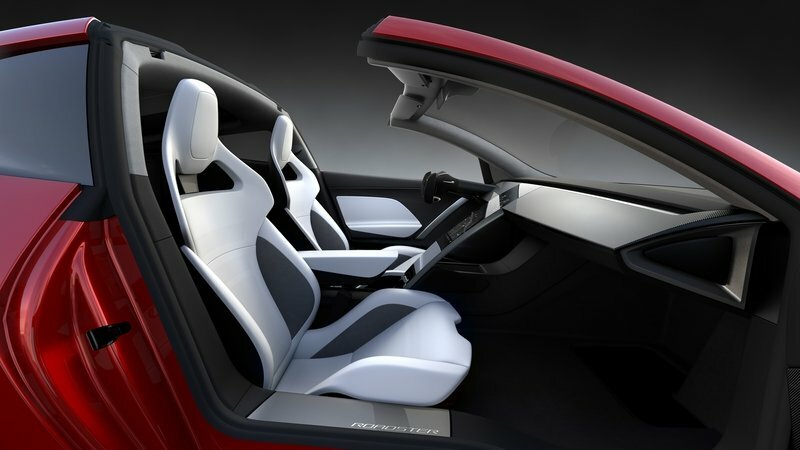 Many details are still under wraps, but Tesla made sure that all the new Roadster’s spectacular features hit the news. So we now have quite a few figures to compare with the first-generation Roadster. It takes just a quick glance to notice that Tesla made tremendous progress since 2008, and this is exactly why we need to put the numbers next to each other. While the first Roadster marked Tesla’s debut on the market and the beginning of a spectacular career for the California-based brand (albeit sprinkled with plenty of issues), the second Roadster could take Elon Musk’s firm to new heights. If all goes according to plan of course, because it may happen the other way around too. This comparison is far from complete given that the latest Roadster is far from being a production model, but the aim is to look at Tesla’s progress rather than provide an comprehensive comparo. Note: Roadster 2.0 on the left, original Roadster on the right. The design features of the two Roadsters are the easiest to compare, because Tesla released shots of the new car from every angle and the renderings appears to be pretty close to the actual things. The design is definitely doable, includes many of the company’s trademark cues, and I can’t spot too many features that wouldn’t make in on the production model. Speaking of which, have you seen our rendering of the rumored Tesla supercar? We almost nailed it! The new styling is obviously a big departure from the original Roadster. The first-gen car was pretty appealing when it was launched in 2008, but the new design is definitely more spectacular. But that’s far from surprising. 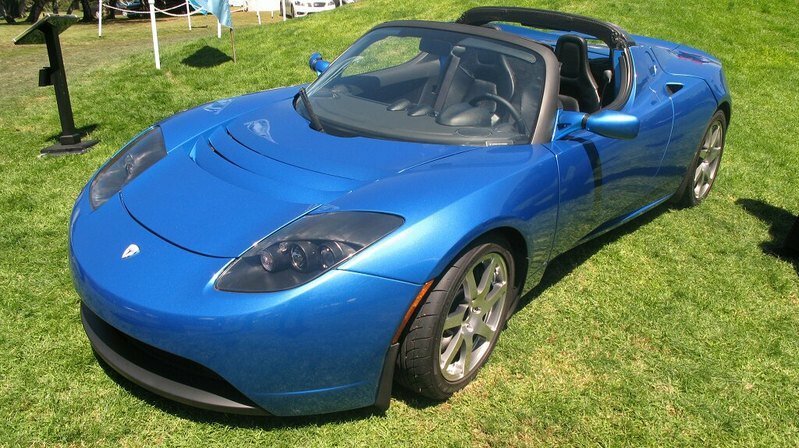 The first Roadster had a unique design that did not carry over to the Model S, the company’s second car. It was the Model S that actually inspired the Model X and Model 3, a quick look at the new Roadster reveals quite a few familiar details. 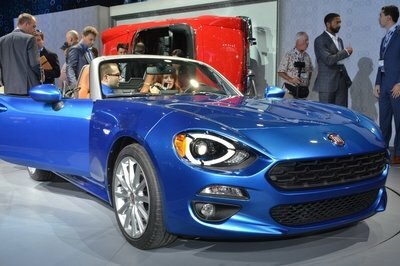 Also, while the the first Roadster had looks that usually define lightweight sports cars, the new car boasts a grand tourer-inspired look with muscular fenders, a wider stance, and overall more aggressive fascias. The light units are particularly interesting, sporting a thin, sleek design that’s different than anything else Tesla used so far. 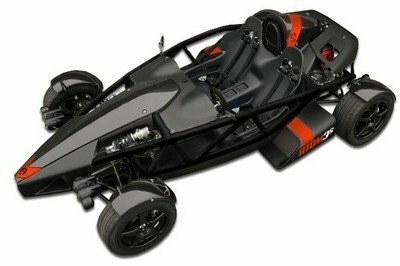 Much like it’s predecessor, the new Roadster ha a targa-type roof layout. 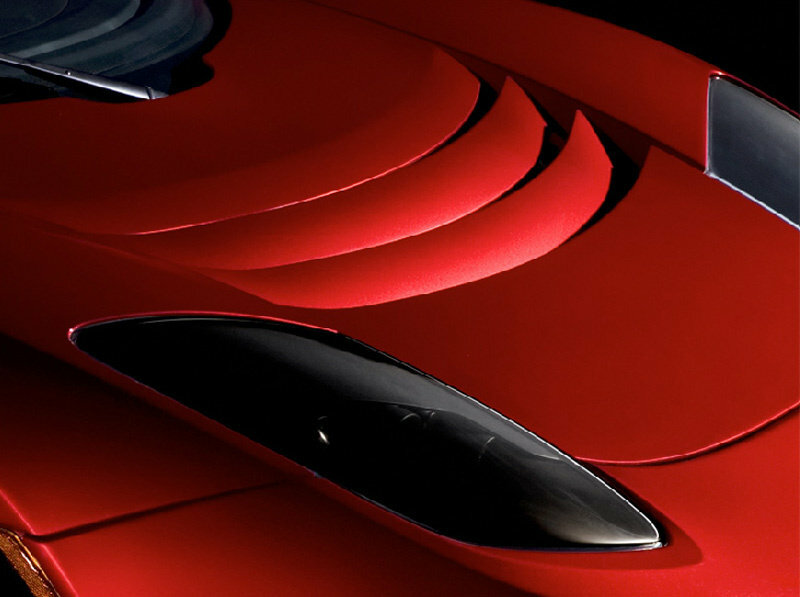 But instead of a canvas top, it has a glass roof that can be stowed in the trunk. As you’d expect when comparing a car from 2008 with one from the future (almost 15 years apart), the differences are huge. Again, the first Roadster looked pretty fresh when launched, but it was also rather spartan, mostly because Tesla was aiming at the lightweight sports car segment. The new Roadster is just a rendering for now, but it’s pretty obvious that it will compete in a more premium market. The design is still plain and simple overall, but all that brutshed aluminum, the leather on the seats, and the massive screen in the center stack suggest a higher quality cabin. The new Roadster will also come with heavily bolstered, modern looking front seats, as well as a pair of second-row seats. The latter is what makes it different compared to the first-gen car, which was a two-seater. This also makes the new Roadster a significantly different vehicle. 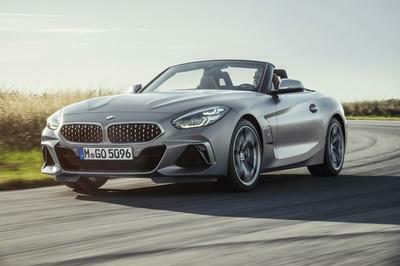 Instead of an actual successor, this new sports car plays in a different league, offering space for two more passengers and more convenience. The renderings also show carbon-fiber dash and panels, as well as a flat-bottom steering wheel with no buttons and no upper rim, but it remains to be seen if these features make it on the production. Based on Tesla’s preliminary specs, the upcoming Roadster will be radically different under the skin. The first thing that sets them apart the platform. While the first-gen car was built on the same underpinnings as the Lotus Elise and Exige, the second-gen model will ride on a newer platform. There’s no word on whether it will be based on the Model S, but chances are it will be brand-new. Tesla had nothing to say about the upcoming car’s electric motors, but it did mention all-wheel-drive, which means it will have at least one for each axle. The first Roadster was a rear-wheel-drive car. The new two-door will also be significantly more powerful. 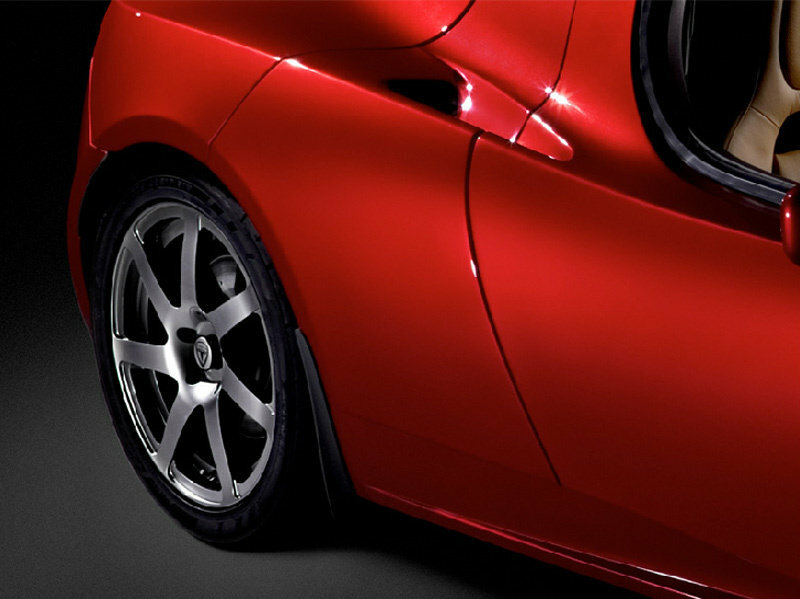 No word on output either, but Tesla mentions wheel torque of 7,375 pound-feet. 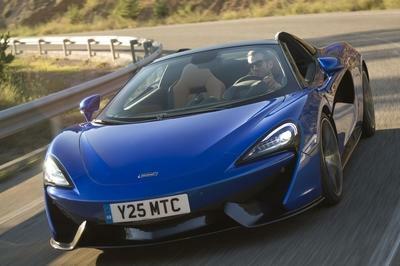 It also claims that the car will be able to hit 60 mph in an incredible 1.9 seconds. That’s two seconds quicker than the standard Roadster (248 horsepower) and 1.8 clicks quicker than the Roadster Sport (288 horsepower). The sprint to 100 mph will be achieved in only 4.2 seconds, just three tenths slower than the first Roadster from 0 to 60 mph! 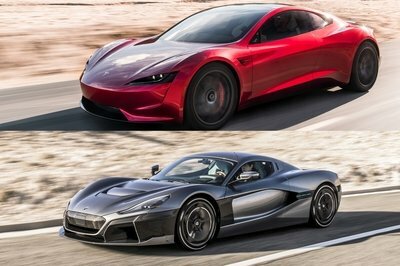 At 1.9 seconds to 60 mph, the second-gen Roadster will be the quickest production car in the world. Assuming that a quicker vehicle from another automaker won’t be launched until then, but it’s very unlikely to be honest. 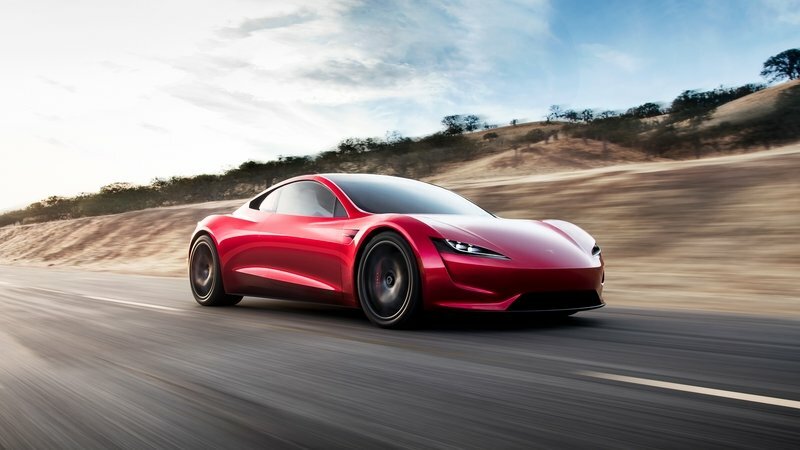 Tesla also claims that the new Roadster will have a top speed of 250 mph. That’s nearly as fast as the Bugatti Veyron and faster than any Ferrari, McLaren, or Lamborghini out there. And exactly twice as fast compared to the first-generation Roadster. The quarter mile will be achieved in 8.8 seconds, almost four seconds quicker than the old model. Want more juicy bits? The estimate range for the upcoming car is of 620 miles per charge, compared to up to 244 miles delivered by the old model. I guess it’s goodbye range anxiety in 2020! 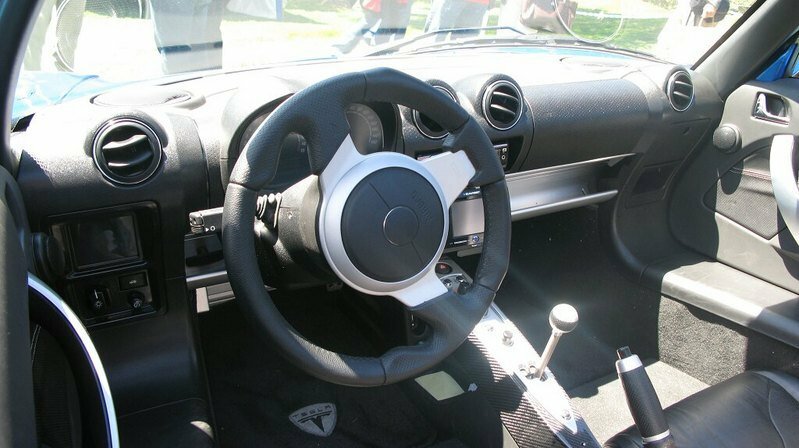 The first Roadster was pretty expensive when it was launched in 2008, retailing from around $100,000 (with preorders set at $50,000). But the second-gen car will cost twice as much. Tesla is asking $50,000 for reservations, but the second-gen model will cost $200,000 before options. There will also be a launched edition priced from a whopping $250,000. That’s Ferrari money right there, but somewhat justified given the incredible performance. And despite the high sticker, the second-gen Roadster will definitely sell better than its predecessor, which moved about 2,500 units in almost five years on the market. 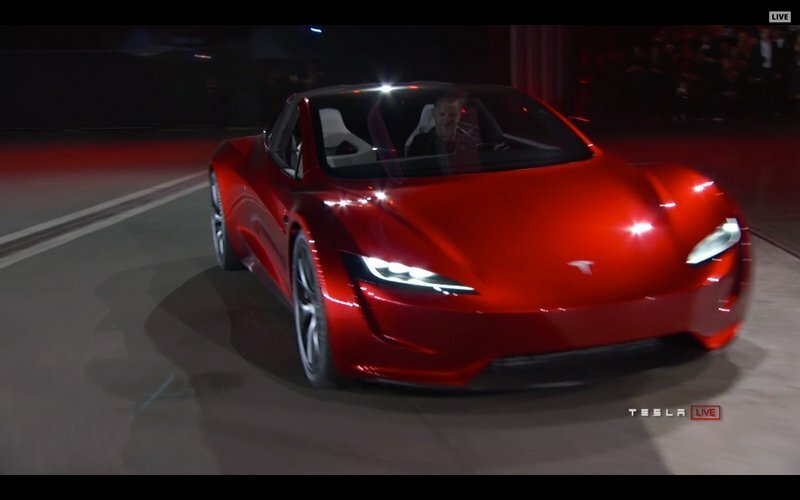 It’s definitely too early to draw a conclusion in the absence of a production model for the second-gen car, but it’s safe to say that the new Roadster will be a massive improvement over its predecessor. Big improvements are visible in just about any department and the extra comfort features and the two additional seats could finally give Tesla a shot at the supercar market dominated by Ferrari, Lamborghini, and McLaren. And we may even see a host of new world records in the performance and range departments.